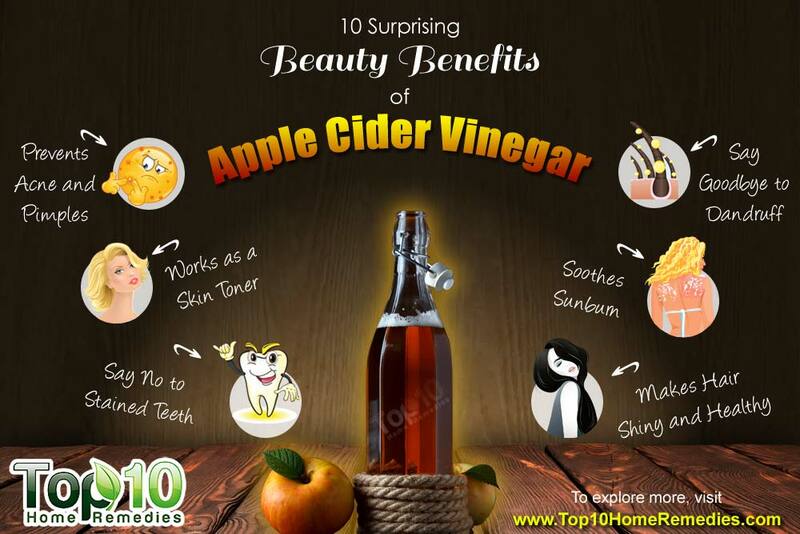 Apple cider vinegar (ACV) is one of nature’s most powerful ingredients that offer health as well as beauty benefits. 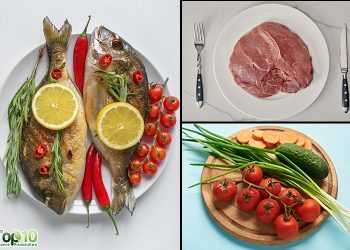 Though it may be new for many people, its use can be traced back to 400 BC. Hippocrates, the Father of Medicine, used natural ACV to treat many of his patients. ACV is rich in acetic, citric and malic acids as well as vitamins, enzymes, mineral salts and amino acids. As an antibacterial, antiviral, anti-inflammatory and antifungal agent, it helps treat the common cold, muscle pain, arthritis pain, diabetes, high cholesterol and weight issues. This all-natural, all-purpose kitchen staple is also becoming a preferred beauty ingredient. 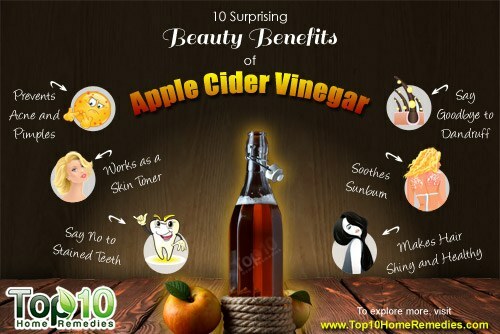 There are several key attributes to ACV that help maintain beautiful skin and hair as well as deal with other beauty woes. However, to enjoy its health and beauty benefits, use only the raw and unfiltered version. This type of ACV is unpasteurized and contains the original enzymes. Here are some of the beauty benefits of apple cider vinegar. If you struggle with acne or pimples, keep a bottle of apple cider vinegar handy. It has antiseptic and antibacterial properties that prevent acne or pimples by keeping the skin pores free from bacteria, oil and other dust particles. In addition, it helps restore and balance your skin’s pH, which is essential to prevent skin breakouts. Allow it to sit for about 10 minutes, then rinse it off with warm water. Apple cider vinegar is good for people who have oily skin, thanks to its astringent properties. In addition, it is a rich source of alpha hydroxy acids that increase blood flow to the skin and minimize pores. Plus, apple cider vinegar regulates the pH level of your skin. Mix ½ cup each of apple cider vinegar and distilled or filtered water. You may also add a few drops of an essential oil such as lavender oil. Apply this solution on your skin using a cotton ball. Leave it on for a couple of minutes, then rinse it off with cool water. You can use it once or twice a day. Shake well before each use. If you have normal skin, add 1 part ACV and 2 parts water to make your skin toner. If you have extremely sensitive skin, try adding more water to the mixture (1 part ACV and 4 parts water) and use the toner less frequently. Make sure you do a patch test before using it. Note: When you apply this skin toner, the unappealing ACV smell may linger for a while but it tends to subside as the solution dries. 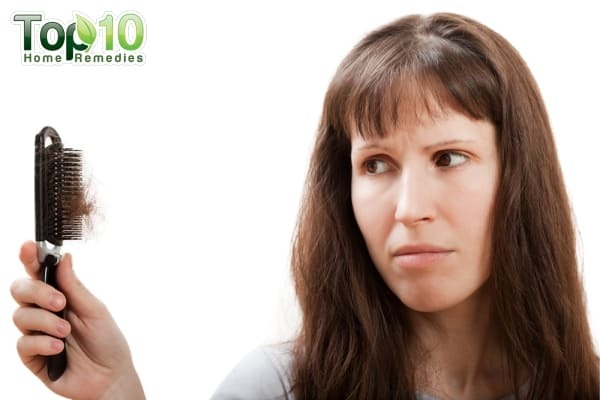 While there is nothing medically concerning about dandruff, it is an embarrassing problem. This common issue seems to persist in the winter season, due to the dry weather. 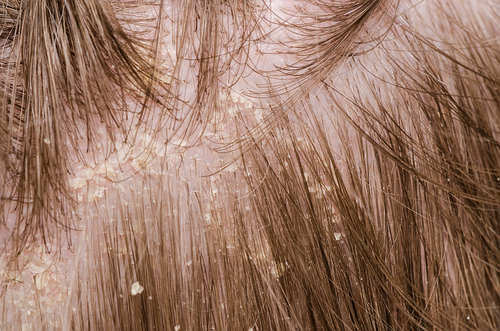 Dandruff causes oily, dead skin flakes on your scalp and hair. This can lead to an itchy, scaly scalp and white flakes dropping on your clothing. Apple cider vinegar has natural antifungal properties to combat and mitigate dandruff. In addition, it helps restore the pH balance of the scalp and cleans clogged pores and hair follicles. Mix 2 tablespoons each of ACV and water. Add 10 to 15 drops of tea tree oil. Apply this solution on your scalp and massage for 5 minutes. Leave it on for another 5 minutes. Rinse your hair with water, then shampoo as usual. Foot odor, or smelly feet, is a common problem that can be embarrassing and unpleasant for you and the people around you. Apple cider vinegar’s antimicrobial properties help disinfect your feet by eliminating odor-causing bacteria. Prepare a foot soak with 1 cup of ACV and 4 to 5 cups of warm water. Finally, wash your feet thoroughly with an antibacterial soap and water. Use this home treatment once daily for a few weeks. The sun is a wonderful ally, but when you spend too much time under the sun’s harmful ultraviolet (UV) rays, it causes sunburn. Sunburn can cause damage your skin, making it red and painful. At times, there may be pus-filled blisters. ACV is an age-old treatment for sunburn. A natural astringent, it helps soothe the pain and speed up the healing process. In addition, it calms irritation, itching and inflammation. Mix equal amounts of ACV and cool water. Massage this solution onto the affected areas to turn down the heat. Repeat several times daily for a few days until your condition improves. Alternatively, add 1 to 2 cups of ACV to your bathtub filled with lukewarm water. Soak in it for about 30 minutes. Use this sunburn remedy once daily or as needed. Apple cider vinegar also promotes soft and shiny hair. It has clarifying properties that help remove buildup left on your hair and scalp from styling products and shampoos. It also helps restore the natural pH level of the scalp. 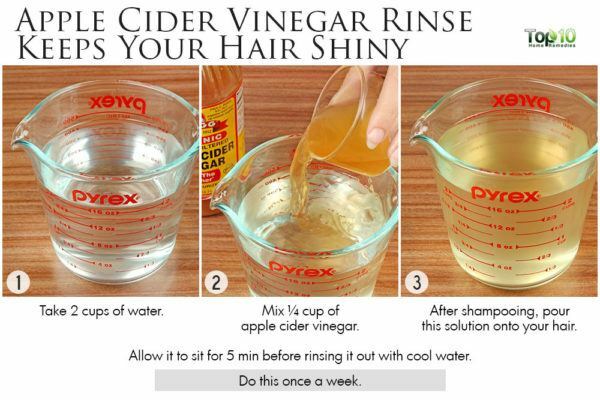 Prepare a hair rinse by mixing ¼ cup of ACV with 2 cups water. Yellow or stained nails can be embarrassing. 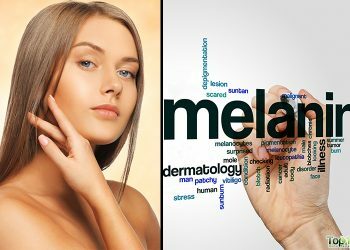 This can occur due to working with chemicals or dyes, a fungal infection, excessive smoking or poor lifestyle habits. Whatever the cause, you can easily brighten your nails with ACV. The malic and acetic acids in ACV help reduce discoloration of the nails. In addition, it is effective in treating nail infections that cause discoloration. 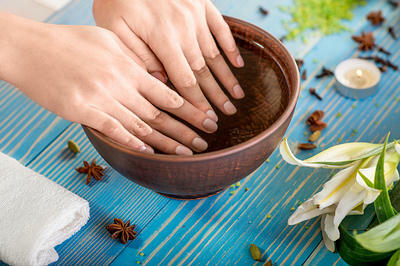 Prepare a nail soak with ½ cup each of ACV and lukewarm water. Soak your stained fingernails in this solution for 20 to 30 minutes, then rinse it off. Massage a small amount of olive oil into each nail bed. Use this treatment twice daily until your nails are no longer discolored. Apple cider vinegar has powerful astringent as well as skin-toning properties that help get rid of cellulite, the free-floating fat cells deposited just beneath the skin. Several components in ACV help flush out toxins and water retention around the thighs and stomach to reduce the appearance of cellulite. In addition, ACV aids weight loss and helps improve the elasticity of your skin. Mix 1 part olive or coconut oil with 3 parts ACV. Apply it on the affected skin and massage gently for 15 minutes. Repeat twice daily. Also, mix 1 to 2 tablespoons of raw, unfiltered ACV and 1 teaspoon of honey in a glass of water, and drink it twice daily on a regular basis. This drink helps fight hormonal imbalance in the body, one of the key causes of weight gain. 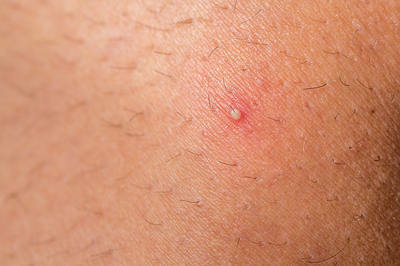 The small, irritated bumps on the skin that generally develop due to shaving and ingrown hairs can cause a lot of discomfort. 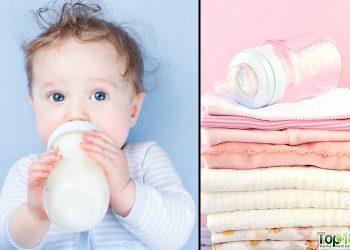 To treat this problem, you can use apple cider vinegar. Its anti-inflammatory properties will soothe the irritated skin and reduce inflammation and itching. In addition, the acetic acid will prevent infection and soften skin to help ingrown hairs grow out more easily. First, apply a thin layer of honey on the affected area. Allow it to sit for 5 to 10 minutes, then rinse it off with cold water. Next, use a cotton ball to apply ACV on the area and allow it to air dry. Repeat this treatment a few times a day until you get relief. Note: People who have sensitive skin must dilute the ACV with water before applying it. If you have stained and yellow teeth that are keeping you from smiling, then try apple cider vinegar. Stains and discoloration can occur due to drinking coffee or tea, using tobacco products and other factors. The acidic nature of ACV helps reduce the yellow tinge on your teeth. 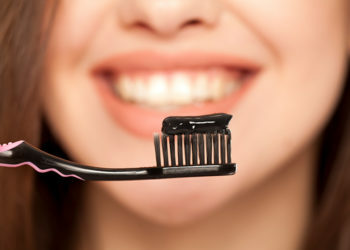 It even destroys bacteria inside your mouth to maintain oral health. 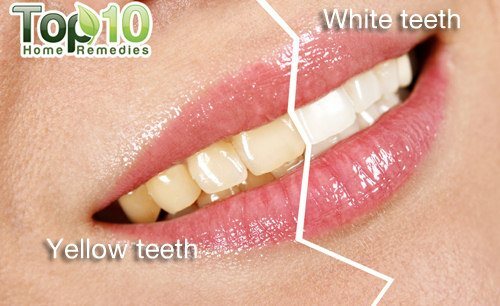 To restore your teeth’s natural pearly white sheen, prepare a mixture with 1 part ACV and 3 parts water. Use this solution as a mouth rinse twice daily. Where can I get this apple cider vinegar bcos i need it for my face. U can get in medical store….if not in all medical shops.. U will get it in Apollo farmacy.. I bought it from dre only..
Apple cider vinegar really helps to change your skin I love my brown complexion and now it glows. Thank God for beauty treatments as this and aloe Vera Juice which Cleopatra used that’s very inexpensive but works wonders.